One perfect wintry day in January, Ashley (hippylip co-founder) married her soul mate. 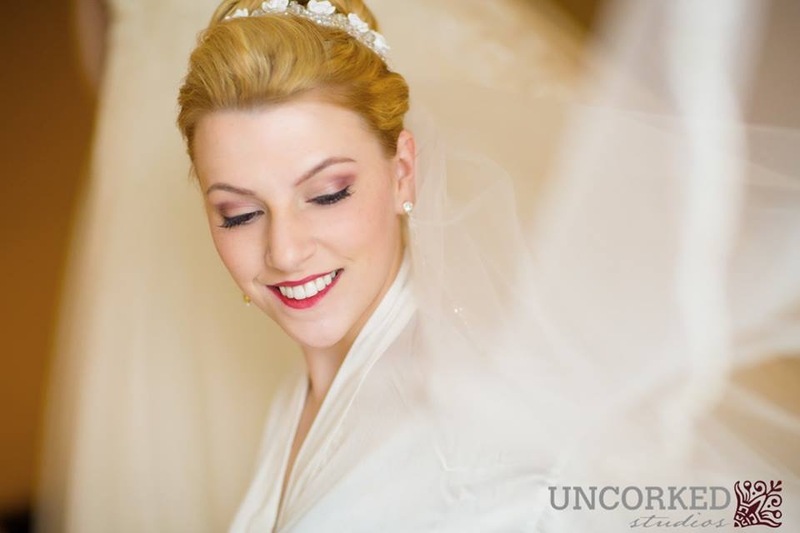 This is their story, as written and photographed by Uncorked Studios Blog. Ashley is a part of the hippylip family, so I thought it would be nice to share her experience here. 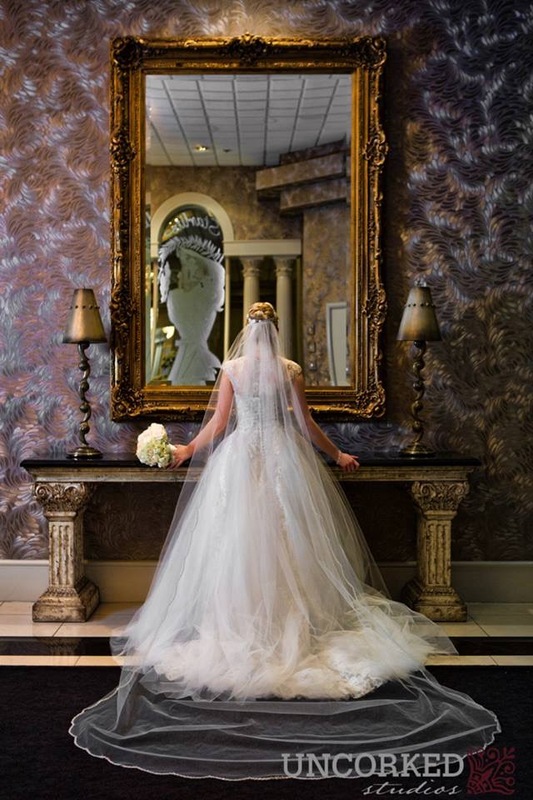 Uncorked Studios did an exceptionally beautiful job capturing every detail so vividly that when we read it, we re-live it!! Please check out the Winter Wedding story and enjoy the stunning photography. This could be an inspiration for all the women that are currently planning a wedding. All vendors are mentioned in the story, however I will be happy to answer any questions via email or in the comments below. Next SISTERHOOD OF THE WORLD BLOGGERS AWARD!